We carry an extensive stock of steel posts in both rectangular and circular hollow section and offer the full range of galvanised steel posts for all sizes of traffic sign. 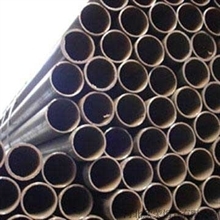 In circular hollow section (CHS) which is the most popular format, we offer posts in sizes from 76mm up to 273mm diameter. All posts are cut to length to the Customers requirement and supplied with a plastic post cap. All our posts are supplied fully hot dipped galvanised. We can offer a range of different formats including poles with baseplates, bitumen coated bases and powder coating finishes. 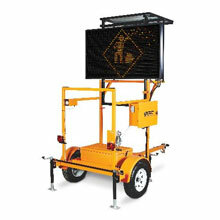 All our sign supports are compliant with EN 12788-1 (2007).